Visiting with some of Disney’s most fascinating people is among the great privileges of my career, and it’s one I don’t take for granted. While I value every interaction with these extraordinary storytellers, the conversations I cherish most are those I’m so fortunate to have with Disney Legends, from contemporary stars to the talented artists who worked with Walt Disney himself. On Dec. 10, I’ll enjoy the exceedingly rare opportunity to visit with a legend who fits both of those categories when Disney Legend Kurt Russell spends what promises to be 90 memorable minutes with Disney Vacation Club Members at Epcot before narrating the Candlelight Processional. The now-iconic star of the silver screen landed his first Disney role at age 15, appearing in the 1966 film “Follow Me, Boys!” with Fred MacMurray (who would go on to become the very first Disney Legend). Walt took an instant liking to Kurt and signed him to a studio contract that would see the young actor appear in a dozen Disney features after Walt’s passing, from “The Barefoot Executive” to “The One and Only,” “Genuine,” “Original Family Band” (a Sherman Brothers musical on which Kurt would meet the love of his life, Goldie Hawn). Russell’s Disney credits have continued to grow in my lifetime to include the 1981 animated classic The Fox and the Hound (as the voice of grown-up hound Copper), the 1992 Touchstone Pictures comedy “Captain Ron,” the 1993 Hollywood Pictures Western “Tombstone” (as Wyatt Earp), the 2004 inspirational sports film “Miracle” (as legendary U.S. Olympic hockey coach Herb Brooks), Marvel’s 2017 megahit “Guardians of the Galaxy: Vol. 2” and more. 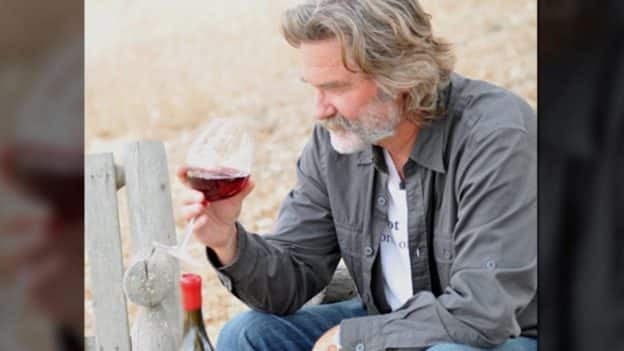 Away from the camera, Russell has earned critical acclaim as a winemaker, following a passion that began with bicycle trips through the wine regions of France, Italy and California with the aforementioned Goldie Hawn. You’ll find Russell’s GoGi Wines at a variety of fine Disney restaurants, including Citricos, Flying Fish, Le Cellier Steakhouse, The Hollywood Brown Derby and Victoria & Alberts at Walt Disney World Resort; Markham’s at Golden Oak; and Club 33, Napa Rose, Carthay Circle, 1901 Lounge and Steakhouse 55 at Disneyland Resort. 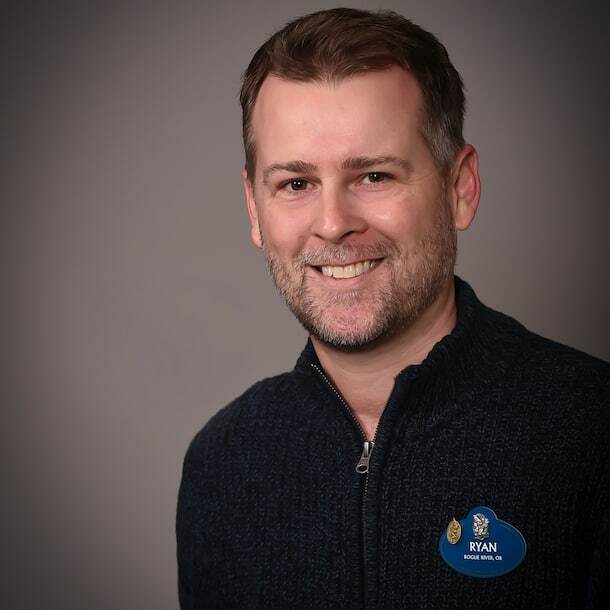 Russell’s intimate afternoon with just 60 Members at Epcot will begin with an approximately 45-minute, on-stage conversation with me about his Disney, filmmaking and winemaking career, during which attendees will taste two varieties of GoGi Wines. As eagerly as I anticipate that visit, I’m even more excited about the second half of the event, when attendees will have the once-in-a-lifetime opportunity to personally meet this incomparable Disney Legend. This special Membership Magic event, priced at $125 a person plus tax, will take place from noon-1:30 p.m. in the East Hall of the World Showplace pavilion at Epcot. 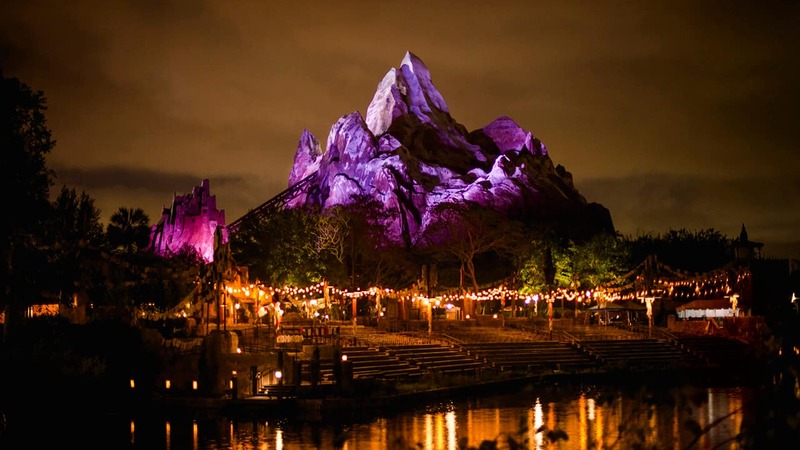 As an added bonus, attendees will enjoy priority seating for Kurt’s 5 p.m. performance of that evening’s Candlelight Processional. Call Member Services for reservations, and watch for highlights of my visit with Kurt Russell in a future edition of Disney Files Magazine and through the new Disney Files On Demand, an evolving collection of video interviews available for viewing anytime online at disneyvacationclub.com/disneyfiles.